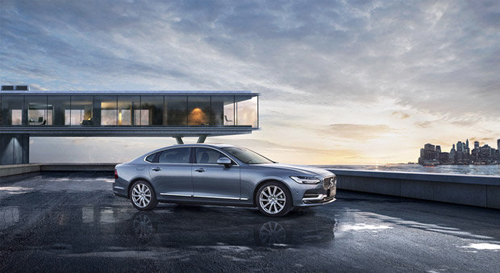 2016 – Volvo S90 in Brooklyn Bridge Park in Brooklyn Heights in New York, USA. 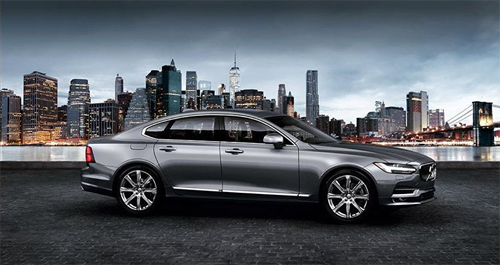 2016 – Volvo S90 in Brooklyn Bridge Park in Brooklyn Heights in New York USA. 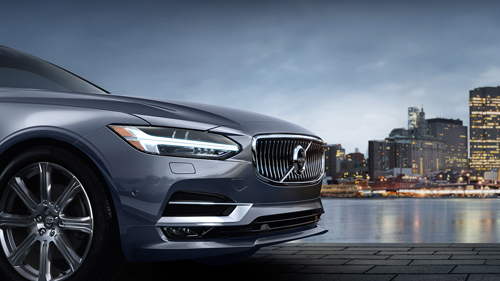 2016 – Volvo S90 in Brooklyn Bridge Park in New York, USA. 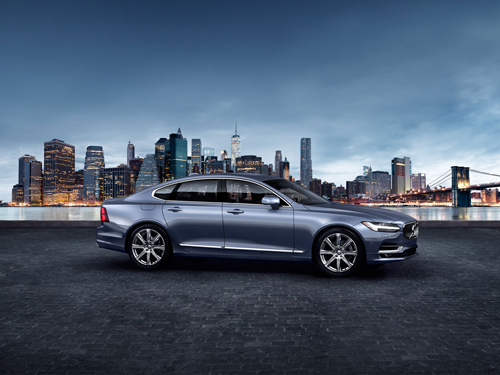 2016 – Volvo S90 in Brooklyn Bridge Park in New York. Brooklyn Bridge Park is an 85-acre park on the Brooklyn side of the East River in New York City. The park has revitalized 2.1 km of Brooklyn’s post-industrial waterfront from Atlantic Avenue in the south, under the Brooklyn Heights Promenade and past the Brooklyn Bridge, to Jay Street north of the Manhattan Bridge. 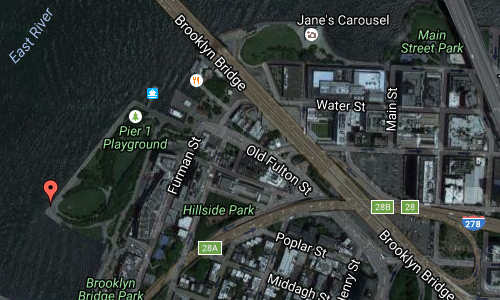 The site includes Brooklyn Piers 1–6, the historic Fulton Ferry Landing, and the preexisting Empire–Fulton Ferry and Main Street Parks. Two Civil War-era structures, Empire Stores and the Tobacco Warehouse, will also be integrated into the park. 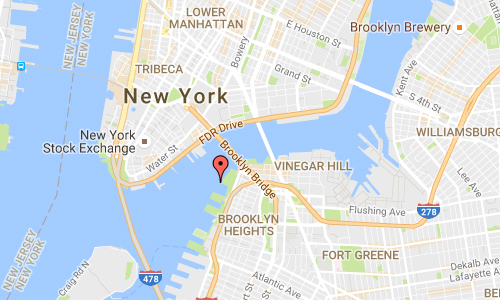 Brooklyn Bridge Park is overseen by Brooklyn Bridge Park Corporation, a not-for-profit entity responsible for the planning, construction, maintenance, and operation of the park. The Corporation’s mission is to “create and maintain a world class park that is a recreational, environmental and cultural destination enjoyed by residents of, and visitors to, New York City. Pier 1 was the first section of parkland opened in March 2010. The pier is Brooklyn Bridge Park’s largest and is the only one constructed on a landfill, rather than a pile-supported structure. 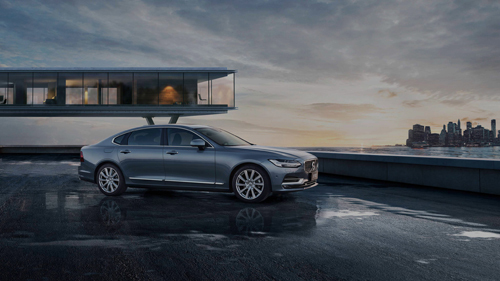 The area includes two landscaped lawns overlooking the Brooklyn Bridge and New York Harbor, a native salt marsh, a waterfront promenade, a granite prospect, a playground, and concessionaires. Two development sites, slated to contain a 200-room hotel, 159 residential units, as well as restaurants and other public/private spaces, are located along Furman Street and are scheduled to open by Fall 2015. 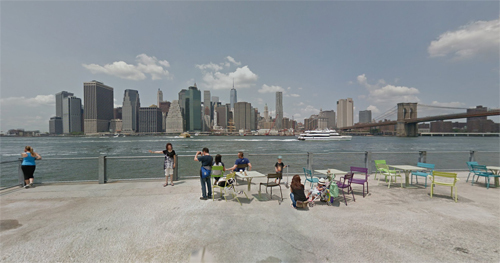 The East River Ferry is also accessible on Pier 1. More information at en.wikipedia.org, www.brooklynbridgepark.org and www.nycgovparks.org.